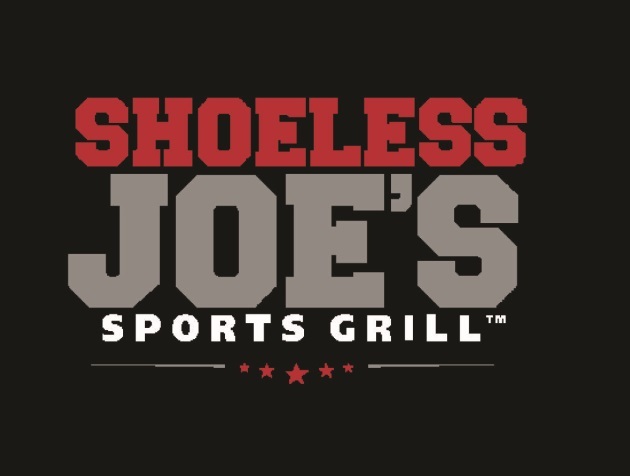 If you are looking for the Weight Watchers Points for Shoeless Joe's restaurant then this is the right page. You will find the new SmartPoints, the points plus and the original numbers in the table below. So if you are a member and trying to lose weight, then be sure to use the correct column. If you are not a member but still want to eat healthier and shed some pounds, then use the Shoeless Joe's restaurant nutrition information. Below you will find calories, total fat, saturated fat, dietary fiber, protein, carbohydrates and sugar. So if you are tracking any of these nutritional values to help you lose weight, be sure to check it out here before ordering your favorites from this restaurant. Shifting your calories within the day and week can keep your metabolism revved up. Learn more about this diet to see if it's right for you. Use this free online tool to calculate your allowance for the points plus plan. This is one area that changed from the original system to the points plus plan. Unfortunately the SmartPoints allowance is individualized and no calculator is available. Keep your back strong and healthy by stretching it out.